lol i digg this game simply for their characters. simple but still an interesting game concept…not a mechanic we havn’t seen before though. This entry was posted on Friday, November 5th, 2010 at 10:58 pm and is filed under Gaming, Inspirations. You can follow any responses to this entry through the RSS 2.0 feed. You can leave a response, or trackback from your own site. 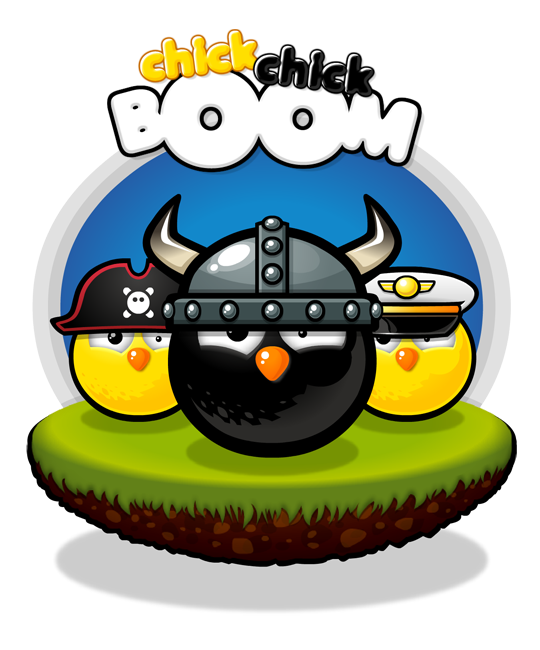 ooh i loved Angry Birds style too0o0o!! 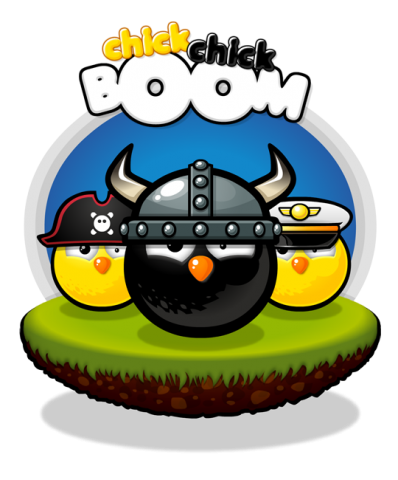 but i got mad when i checked it out and found the game design of angry birds was a total ripoff from one of the popular flash games from like one of the giant flash game portals like ArmorGames.com, so i rage quit. but i still digg it lol!